A key way to keep home health employees engaged once they’re hired is following a strong new employee onboarding program. Our research shows that new hires are 69 percent more likely to stay with their employer for longer than three months when they go through a formal onboarding process. Onboarding is an ongoing process while orientation often introduces a new hire to the brand over the course of a day or two. 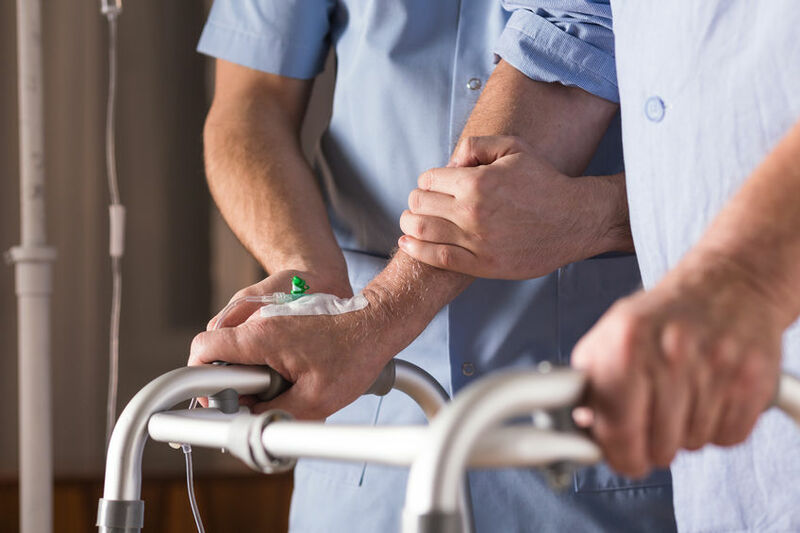 Home care agencies with a structured onboarding program have a significant advantage over others that don’t have a formal process in place to get employees up to speed as soon as possible. When you have a concrete process, you’re telling new caregivers you’re truly invested in their success. As a result, they’ll be excited about the role and the workplace, meaning it will likely take them less time to have a positive impact on your agency. How Can You Streamline Your Onboarding Process? Technology like a hiring and applicant tracking system (ATS) helps you keep all applicant data in a single, centralized location. Skills assessments or pre-screen survey results can help you new employees’ medical care expertise as well as their personality. You can then use this information to tailor their training around the areas they need to improve and set benchmarks for performance reviews. No one wants to spend the first day of work filling out paperwork. In addition to storing new hire information, a quality ATS will integrate with a talent management system to help you automate a number of HR processes. This can include sending a new caregiver required documentation, such as their I-9 and W-4 forms, employee handbook and other training materials before they even start working. Employees can then sign these documents ahead of time and start having an immediate impact starting on day one.An integrated hiring and talent management system enables you set up automated welcome emails to new hires, and the system will notify you if certain onboarding documents haven’t been filled out in a timely manner. The new hire is in charge of completing these documents, freeing up your agency staff to focus on making sure training, mentoring and performance review systems are in place for each new employee. One advantage of using a talent management system to structure your onboarding process is all steps can be tracked within a single platform, so you’ll know if everyone is following the standardized process. Each caregiver will have different priorities in his or her day-to-day tasks, and onboarding can reflect this. However, everyone should receive the same message as it relates to the agency’s business standards and processes, core values, vision and mission. Onboarding sets the tone for each new hire joining your home care agency. When you clearly demonstrate your excitement and interest in helping them become part of the team, they will respond with the same level enthusiasm, creating loyalty and boosting retention.